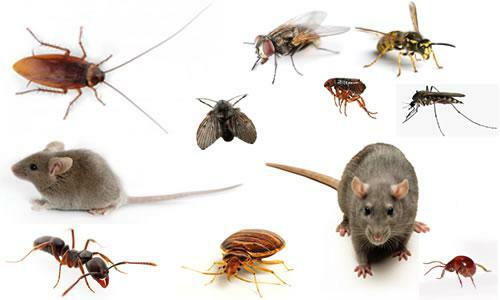 This treatment covers the general insects we all see on a daily basis with the addition of rodents. Have this treatment conducted for control of the warmer month pests (spiders, ants, bush cockroaches) and the colder month pests like rats and mice. Warranties* apply to these pests only. Please be aware some insect treatments are specific treatments and shouldn’t be done with other treatments to gain optimum results.